George V. Chilingar, PhD, is an Emeritus Professor of Engineering at the University of Southern California, Los Angeles, CA. He is one of the most well-known petroleum geologists in the world and the founder of several prestigious journals in the oil and gas industry. He has published over 70 books and 500 articles and has received over 100 awards over his career. 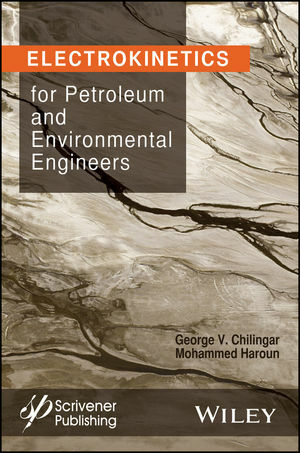 Mohammed Haroun, PhD, graduated from the University of Southern California and is known for his hybrid work in petroleum and environmental engineering.? He has written numerous papers, a book, and he has several patents to his name.